NetLine America's Blog Services – Your very own WordPress Blog hosted by NetLine America. 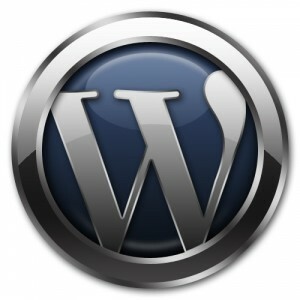 We are proud to announce that we now have our very on Multi-Site (Network) WordPress server up and running! With this new server and new platform, we will now be able to offer our hosted Web customers a whole new range of features and functions. Best of all, it’s all powered by WordPress – a name that’s recognized the world over as one of the premiere platforms for creating up-to-date, modern, responsive, and all around great-looking web sites and blogs. Using the latest technologies such as HTML5 and CSS3, WordPress is cross-platform and cross-browser friendly so whether you’re just visiting a WordPress site or administering one, you’ll always have a modern, functional, and compatible User Experience no matter if you’re on Windows, Mac OSX, or Linux! Stay tuned for more information on how you can migrate your existing hosted Web site over to the new platform or create a totally new site using easy visual tools. We’re still ironing out all the kinks and gearing up for more users, so… stay tuned!